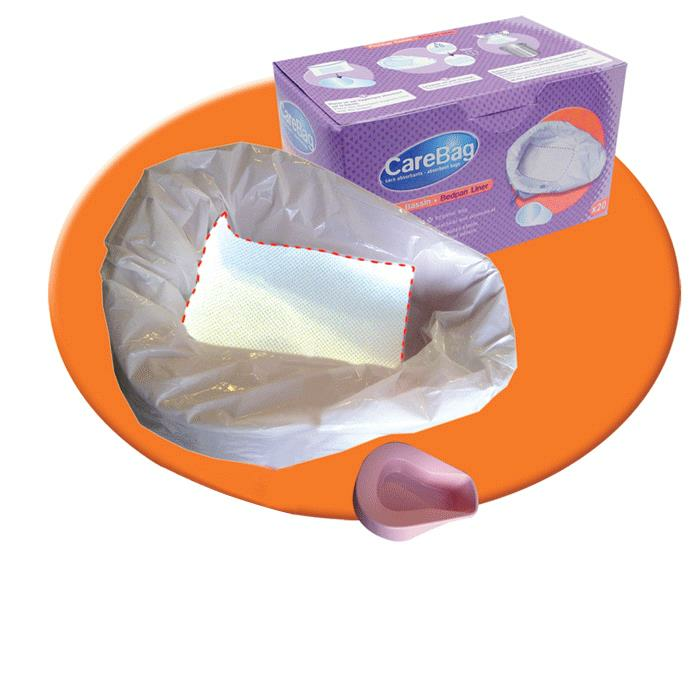 Cleanis Care Bag Bedpan Liner is the unique combination of liner with easy closure and an integrated superabsorbent Gelmax pad. 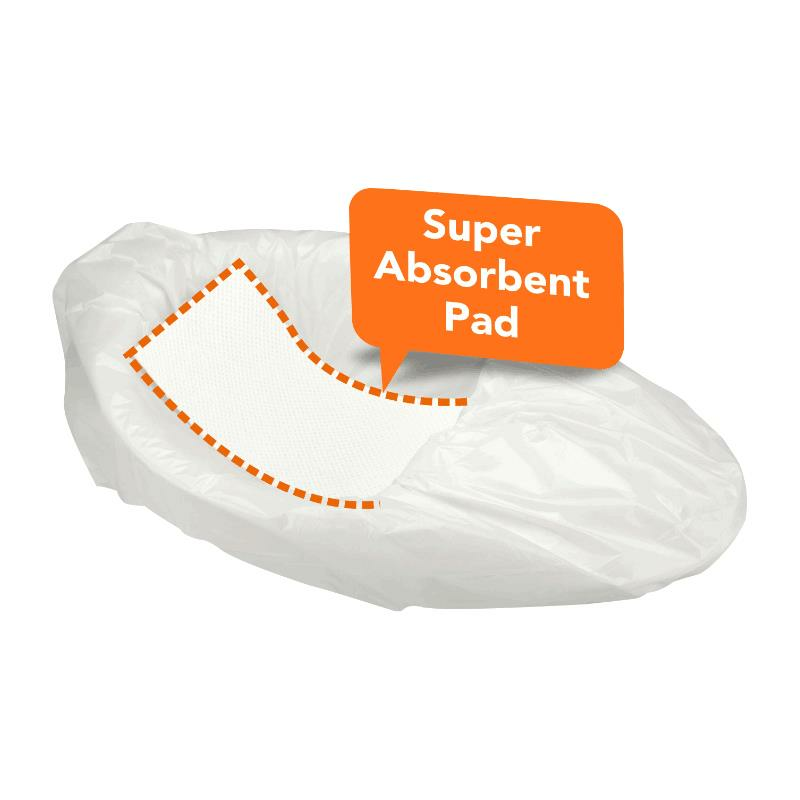 Active particles contained in the pad quickly turn into a gel fluids and materials upon contact. 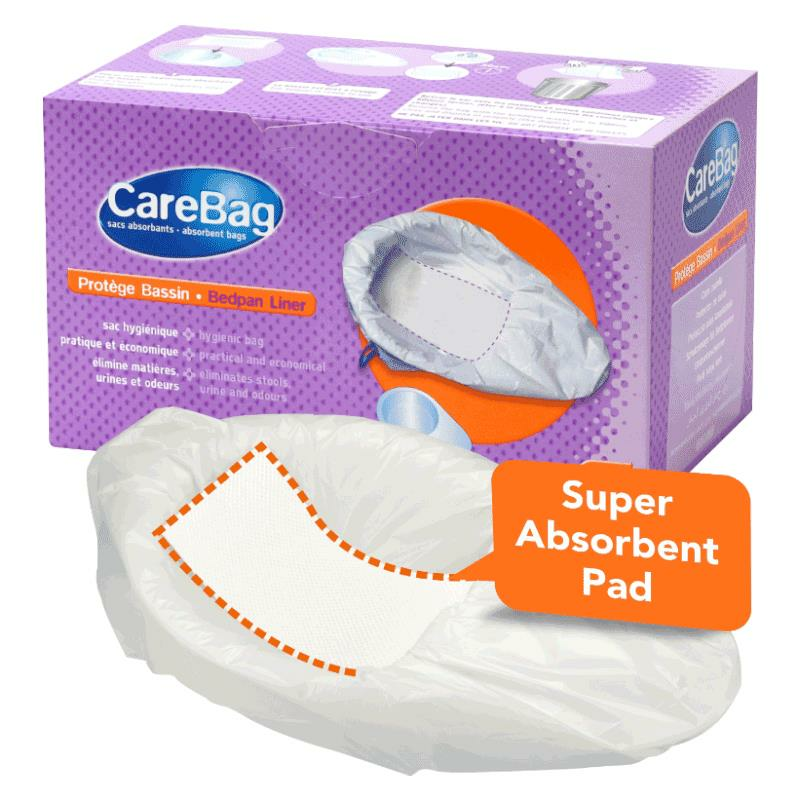 Once sealed, it significantly reduces the risk of spills, splashes and odors. 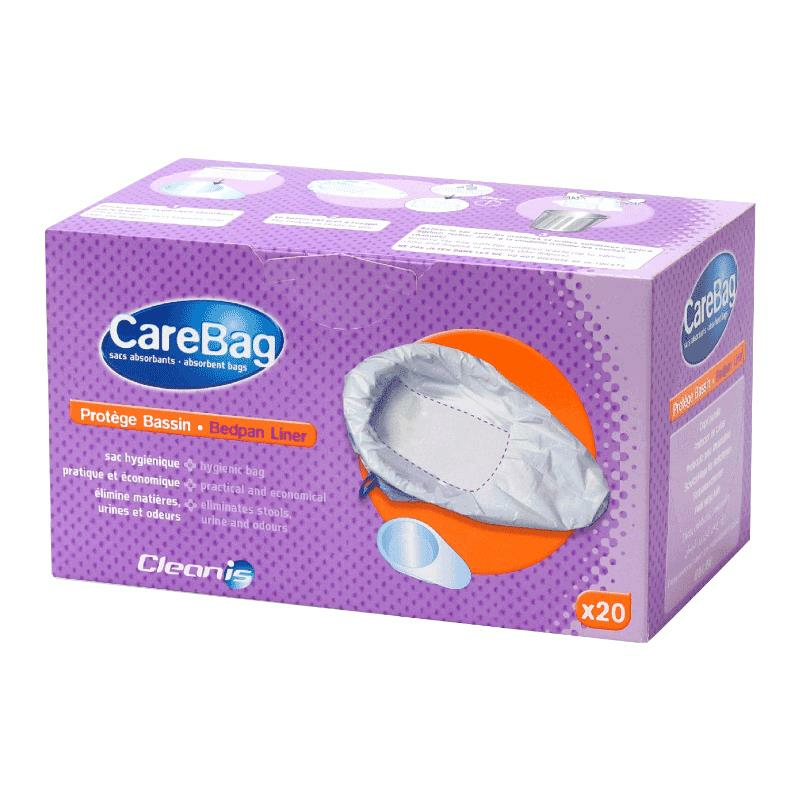 Cleanis Care Bag Bedpan Liner protects the bedpan, avoiding its soiling and contamination related to its handling.